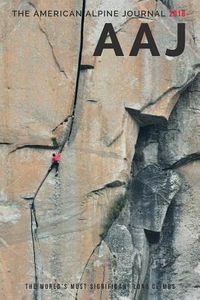 Every year, novice climbers and experts are injured or killed by inadequate preparation and errors in judgment. Since 1948, the American Alpine Club has documented the year's most teachable climbing accidents, providing invaluable lessons to climbers. 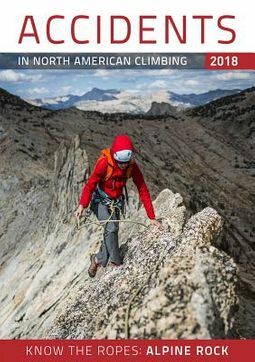 In Accidents in North American Climbing, each significant incident is carefully analyzed so climbers can avoid similar situations in the future. 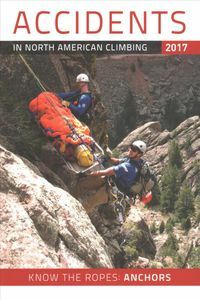 In the "Know the Ropes" section, professional mountain guides detail the best practices for traveling safely through low-angle, semi-technical mountain terrain (3rd and 4th class). "Know the Ropes" offers in-depth instruction and copious illustration to help prevent avoidable mountaineering accidents.